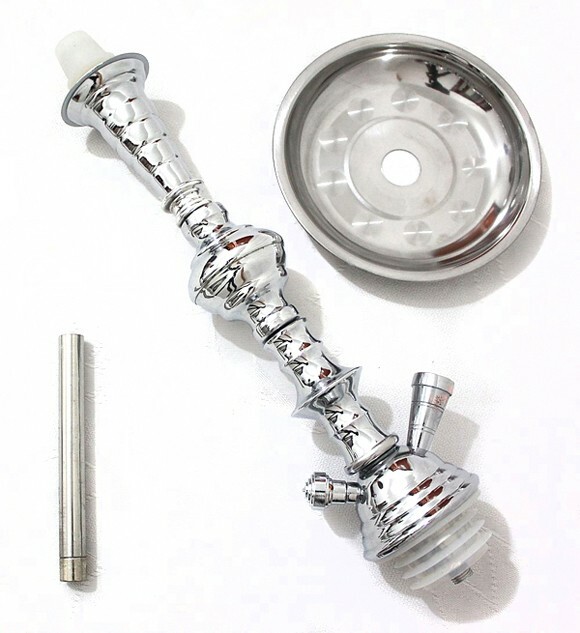 Here is an ultimate Hookah Starters Kit nargila with an attractive "exotic" vase and a unique stem design that is simply perfect for enjoying the great pleasure of hookah smoking with others. 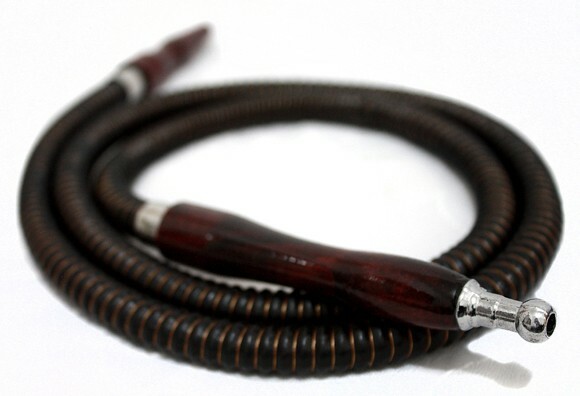 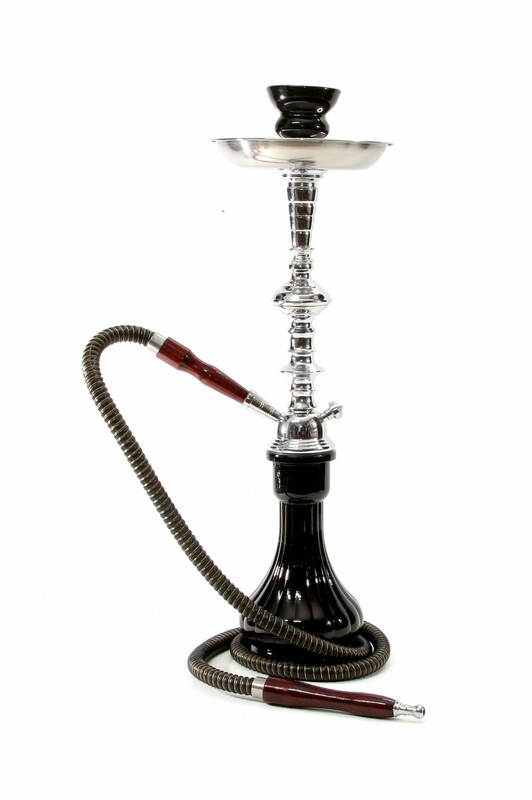 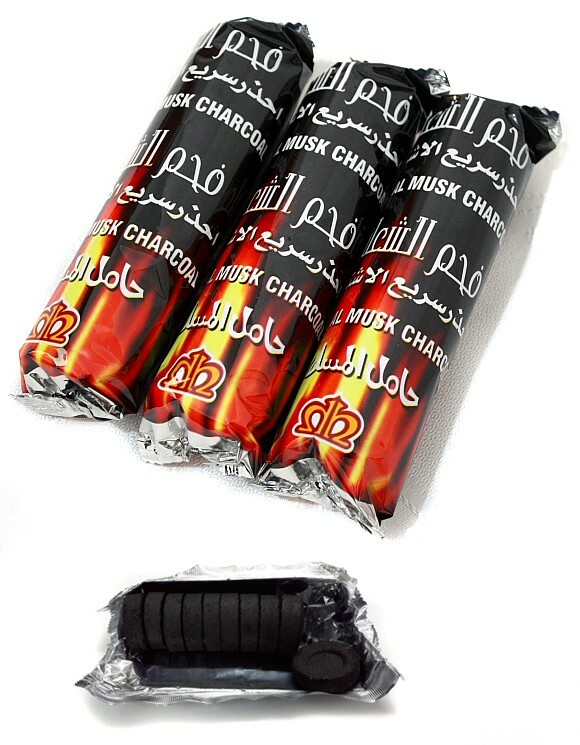 This quality narghile pipe shisha set includes a pro hookah lounge hose that is extra-long to allow maximum smoking enjoyment, 3 Rolls of quality charcoal for hookah. 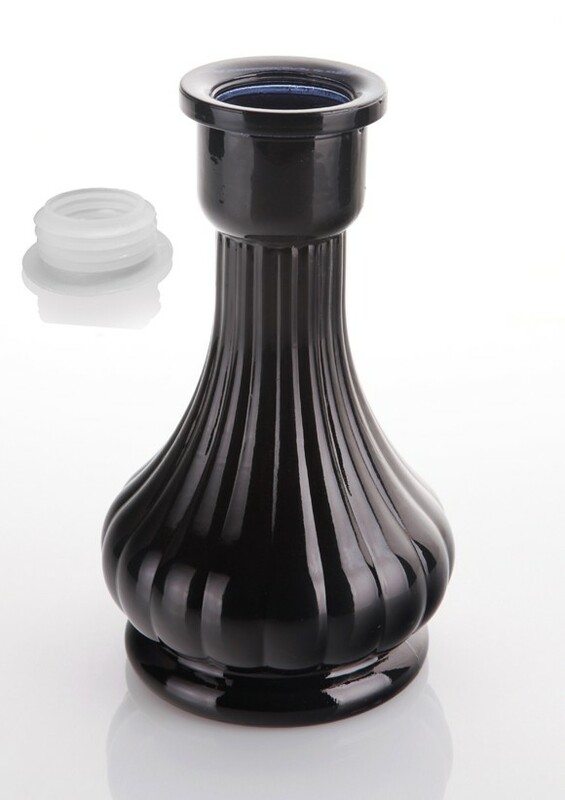 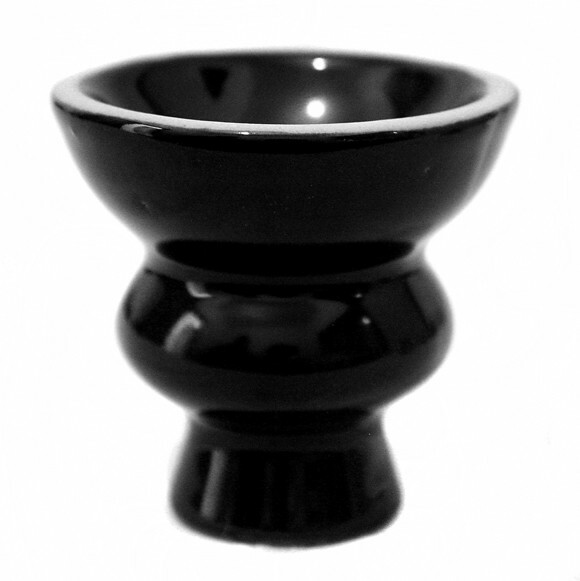 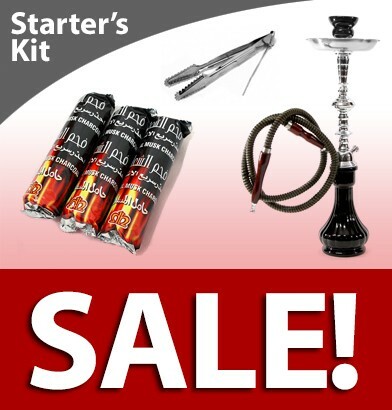 This top quality hookah set is an excellent choice both for beginners or hookah connoisseurs.